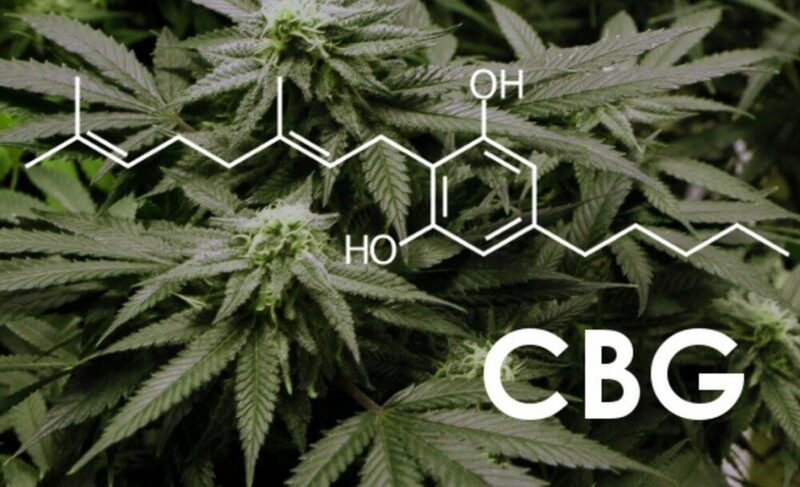 Cannabigerol (CBG) is the phytocannabinoid precursor molecule, and demonstrates weak partial agonism at CB1 and CB2. In vitro studies show, CBG displays analgesic and anti-erythemic effects. CBG also displays anti-hypertensive activity and has cytotoxic activity against human epithelioid carcinoma and human breast cancer cells. CBG has many other pharmacological properties.